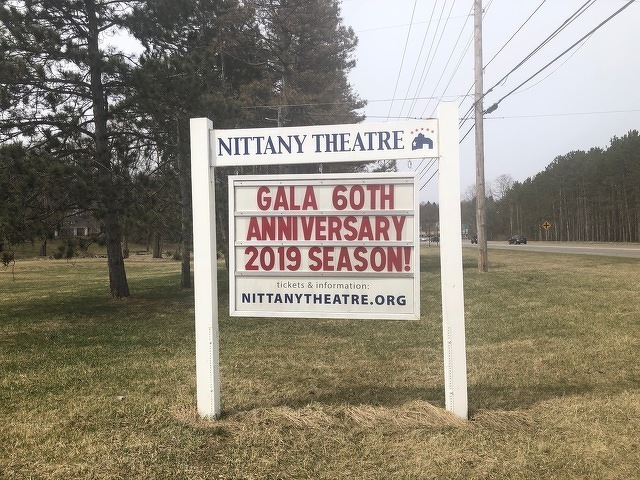 Nittany Theatre at The Barn is celebrating two anniversaries in 2019. BOALSBURG — Nittany Theatre at the Barn is celebrating two significant anniversaries in 2019, as it marks both the fifth season of summer stock theatre produced by Nittany Theatre and the 60th year of theatre in the historic 1890s Boalsburg barn. This year’s celebratory season will include a mix of comedy, drama, and musical shows. Season tickets and individual show tickets are available now on the company’s website nittanytheatre.org. This story was produced by the staff at the Centre County Gazette. It was re-published with permission. The Centre County Gazette is a weekly publication, available at many locations around Centre County every Thursday morning. 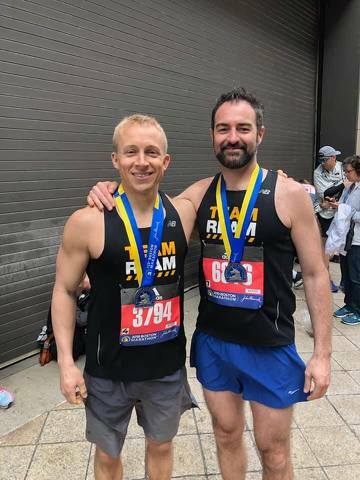 After a morning monsoon passed, the sky cleared as athletes began the 26.2 mile journey from Hopkinton to Boston during Monday’s 123rd Boston Marathon. In spite of the warm temperatures and humidity, athletes from Centre County were able to finish in some pretty remarkable times. Here is the list of local athletes who completed Monday’s Boston Marathon.